Your luxury vehicle is the result of decades of refinement, engineering and heritage. From Bentley?s storied coachbuilding history to a Panamera?s impressive performance, HRE forged luxury wheels are the perfect companion to any high-end vehicle. 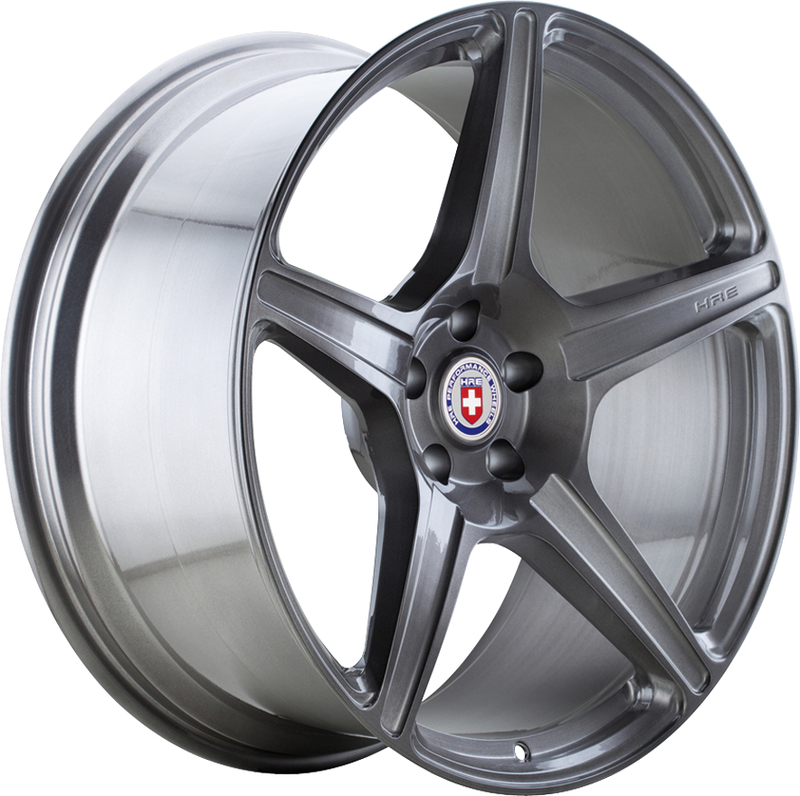 HRE?s custom forged Luxury Wheel Collection provides the utmost strength, impact resistance and stiffness, while always providing the exclusivity and refined style demanded by today?s luxury car owner. Each model in HRE?s Luxury Wheel Collection is designed specifically for higher load rated vehicles such as SUVs, sport sedans and GT touring coupes.